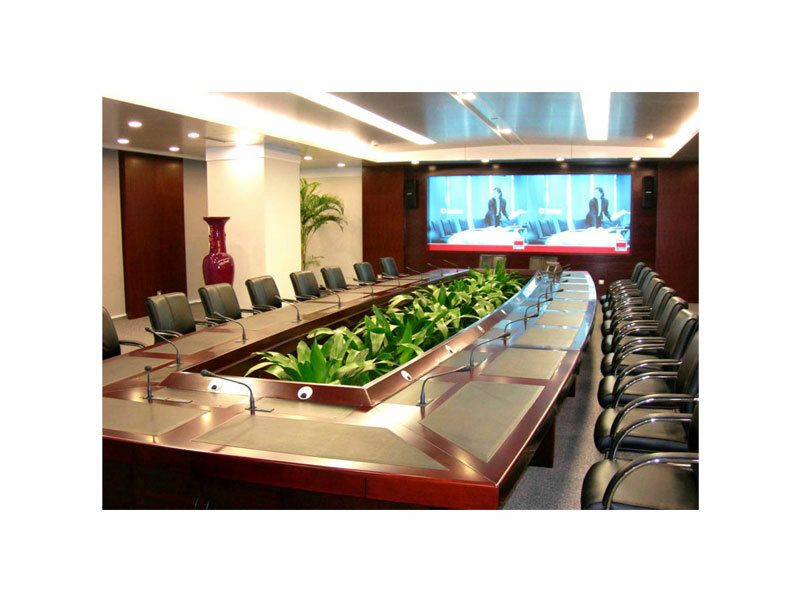 ﻿ Classification and Advantage of Conference Audio System - Guangzhou DSPPA Audio Co., Ltd. The conference audio system can be divided into discussion conference system and simultaneous interpretation system according to the different functions of the system. 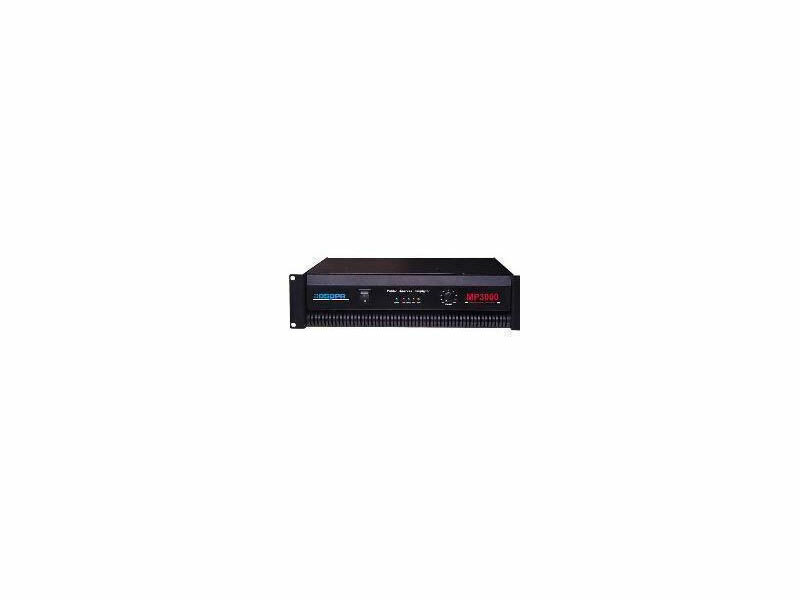 According to the different types of transmission signals, they can be divided into digital audio conference system and analog audio conference system. According to the different connection modes, it can be divided into gooseneck capacitive microphone + mixing amplifier, hand-in-hand wired conference system. Generally speaking, the conference audio system has changed the traditional "one person speaks, all people listen" conference mode and advocated the "one person speaks, all people comment" fully interactive conference mode. The conference discussion system can satisfy many speakers in large and medium-sized group meetings, ensure that everyone can speak conveniently, and at the same time facilitate conference management. It can realize many kinds of conference discussion modes, such as giving priority to speech, applying for speech, taking turns to speak, queuing to speak, controlling the right to speak and so on. At the same time, the digital conference system is seamlessly connected with the central control system. It integrates many subsystems, including sound reinforcement system, conference discussion system, simultaneous interpretation system, voting system, automatic tracking camera system, multimedia video system and network video conference system. Under the control of wireless touch screen, through the central integrated control system, the conference audio system and the above subsystems are organically combined with the whole conference environment to achieve the intelligent management of the conference.